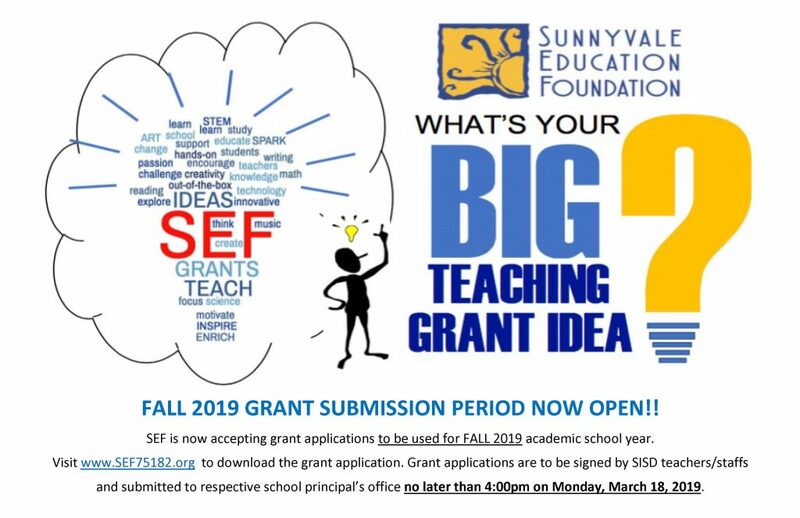 FALL 2019 GRANT SUBMISSION PERIOD IS CLOSED! 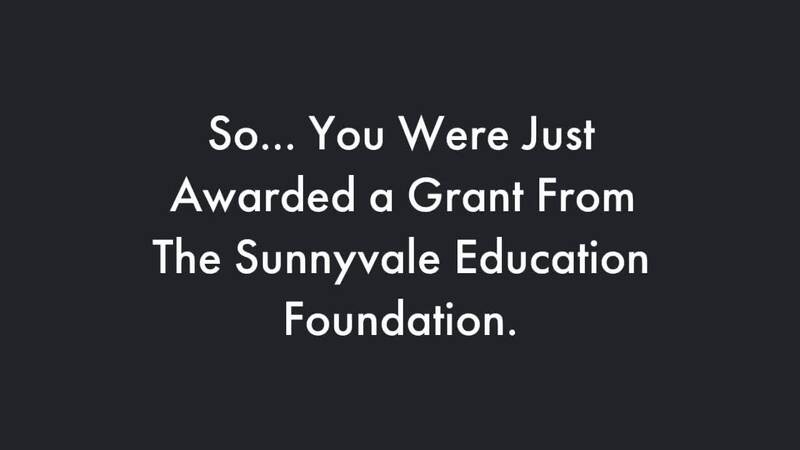 **THE GRANT SUBMISSION CLOSED ON MARCH 18TH. IF YOU DIDN'T SUBMIT YOUR APPLICATION, MAKE SURE YOU TRY AGAIN NEXT YEAR! !